Know This Would Be Robber? Do you know the man in the above still from CCTV? 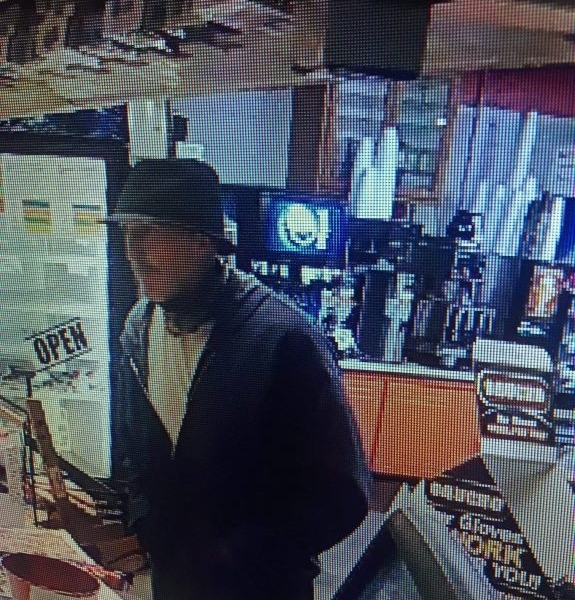 He is reported to have attempted a robbery at Haddock's Quick Stop on Hwy. 20 yesterday in Lauderdale County. If you can identify or have other information, call 256-412-0199.